After a strong start to the season, Matt Taylor is starting to find that management is not all a bed of roses as he continues a tricky run of games against fancied opponents on the back of a run of four straight games in a ll senior competitions without a goal or a win. One key factor in that slump in front of goal may be the injury to Jonathan Forte, but word is he could be close to a return and would dearly love to be back in the side against the side that released him in the summer. 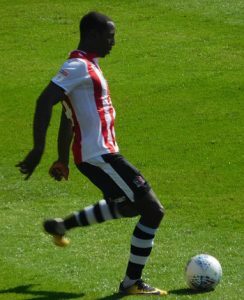 Chiedozie Ogbene, the Brentford loanee, may also push for a start after appearing from the bench in both matches since arriving at the club. Elsewhere Taylor may look to the likes of Lee Martin as he seeks to increase the number of chances created. When the tipsters were making their pre-season predictions, it’s fair to say they had Notts County at the opposite end of the table to where they are currently. Another busy summer, including the signing of one of the most exciting talents at this level in Enzio Boldewijn from Crawley, had everyone expecting the Magpies to go better than their playoff finish last season. 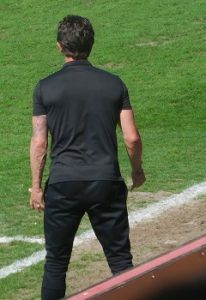 However, that playoff finish came about as a result of a slump in fortunes from having been in the automatic promotion zone for most of the season, and the slump has continued unabated, with a draw against Colchester on the opening day the only point gained so far in a run which has included a 4-0 home thumping by unfancied Yeovil. 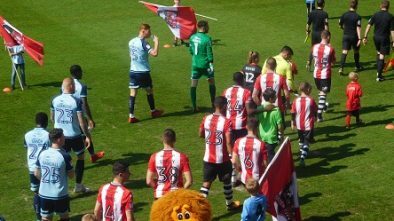 Defeat at high-flying Lincoln over the Bank Holiday proved too much, and the club dispensed with the services of Kevin Nolan. 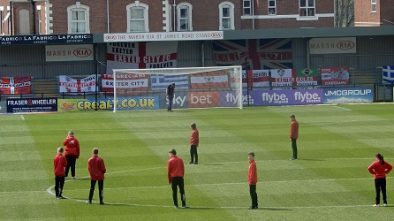 Having dispatched of a fairly inexperienced manager with top flight playing experience, the board have gone for more of the same in appointing Crawley’s Harry Kewell, who watched the 3-1 home defeat to Forest Green from the stands before presiding over a 2-1 reverse at Grimsby in the EFL Trophy in midweek. Kewell did take four points off City last season with Crawley, so will hope to get his league campaign off to a good start.